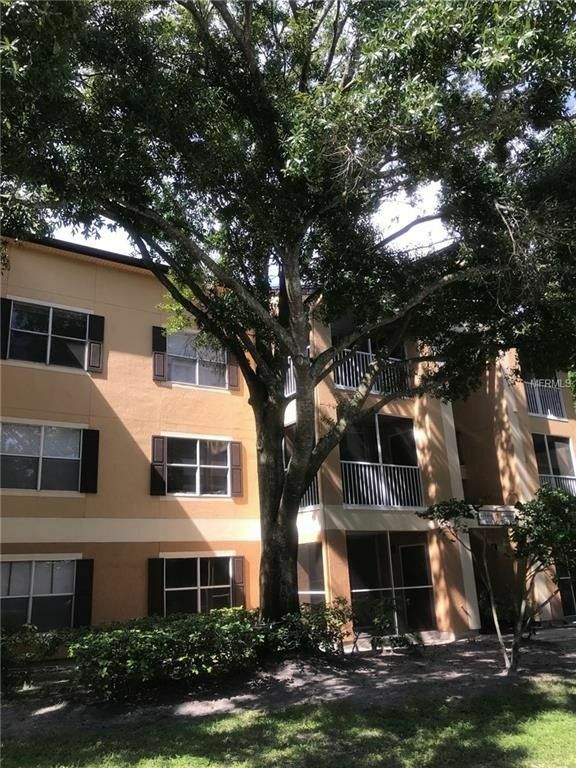 Beautiful Condo located in the heart of Dr Phillips. This one bedroom, one bathroom features dark walnut laminate flooring, new interior paint, built in shelves in the living room, screened patio and outside storage. Your condo is located on the first floor with beautiful views of the lake and is walking distance to the pool and amenities. Centrally located convenient to Shopping, Dr Phillips Hospital and Restaurant Row. Schedule your private showing today!